Although this band has been historically reviled by critics and fans alike, the Black Album provides more of what Weezer does best: fluffy, light and fun pop. To complete Weezer’s discography, which began when Grunge was slowly declining, frontman Rivers Cuomo chose the color black. After the release in early January 2019 of the Teal Album, which was ten covers chosen over the span of 40 years of music history and ranging from Happy Together by The Turtles to No Scrubs by TLC, one could wonder if Cuomo was claiming his rights to enter the hall of fame of smash hits. 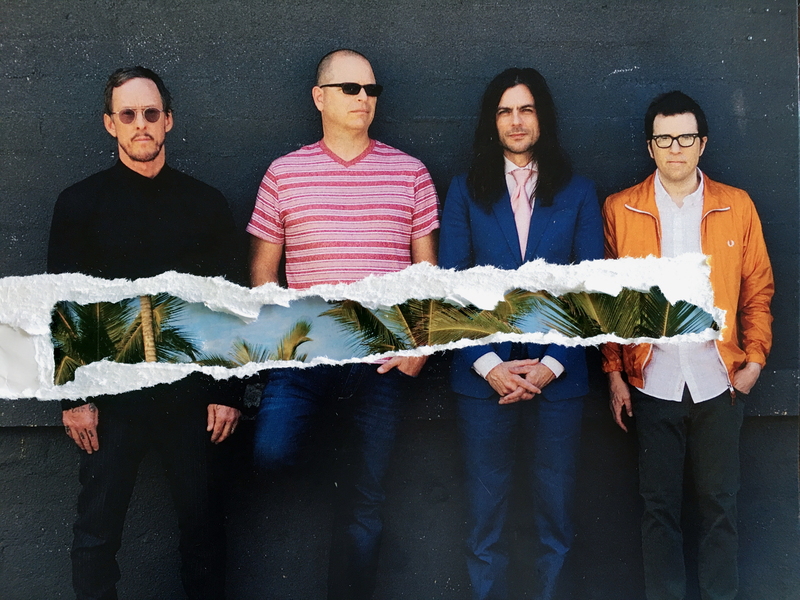 If the record is a little far from Island in the Sun's powerful presence, this album is full of Weezer’s signature bubblegum pop. It’s true that the band’s experiments with Pro Tools and a more mainstream bent on Pacific Dream (2017) left some fans on the side of the road. On the Black Album they returned with a lighter pop sound, well produced, and less pompous. While Weezer is still staying true to working on its formula and even if we are confronted by the layered choruses of Piece of Cake, the obscure lyrics of Can't Knock the Hustle or the cute melodies of I'm Just Being Honest, the albums still works incredibly well.